Everything from corporate greed to the tax code has been blamed for the expanding wealth gap, but artificially low rates may be a bigger contributor. One of the biggest issues facing the U.S. since the global financial crisis has been the ever-expanding wealth gap. Everything from corporate greed to an unfair tax code has been blamed for this development. A much bigger contributor, in my opinion, has been artificially low interest rates. Think about it. The Fed funds rate has been at essentially zero since the crash of 2008. The only folks left to invest were the wealthy, since most retail investors, shocked by equity volatility, either would not or could not invest. Adverse market moves have been met with more easing. The result is a dramatic reduction in market volatility and big gains – as if the Fed guaranteed a return on risk. 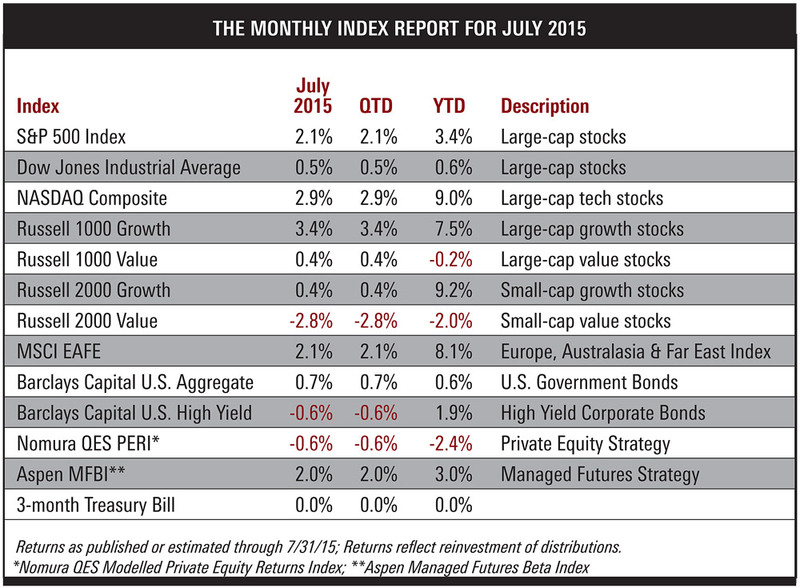 This only seems to be receding now, as stocks have been flat so far in 2015. In this environment, the rich got richer. The middle class was left struggling with the economy and tepid wage growth. Higher rates would encourage more lending, especially to small businesses. This is one group that has found access to funds especially problematic. According to the Bureau of Labor Statistics, firms with fewer than 50 employees account for the same net job growth as firms with 500 or more employees, so easier access to capital could result in a big boost in employment. Increased yields on CDs and other time deposits would be also be a welcome change for many older investors who cannot bear the risk of the capital markets. Finally, higher rates would signal an end to the Fed’s backstop of the stock market. This would end many unintended consequences of QE, including the increased possibility of asset bubbles and distortion of capital markets brought about by investment decisions that in normal conditions would never be made. Stocks can certainly trade higher, even after a rate hike. But it will likely be accompanied by higher volatility than we’ve seen in the last few years. And that’s not necessarily a bad thing.